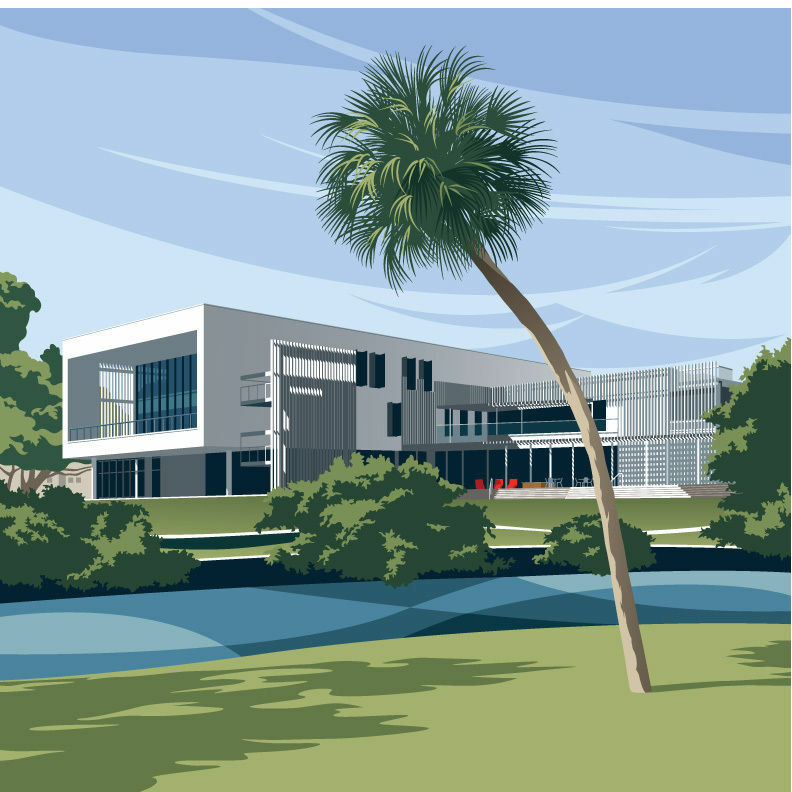 Sarasota's newest library has a Florida view. 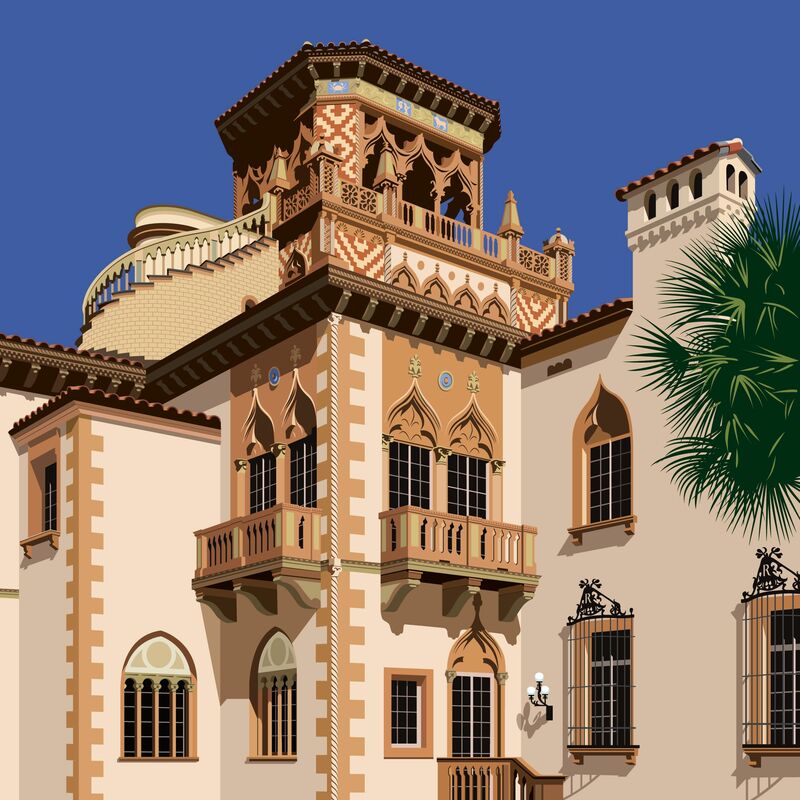 This month: Ca’ d’Zan at The John and Mable Ringling Museum of Art. 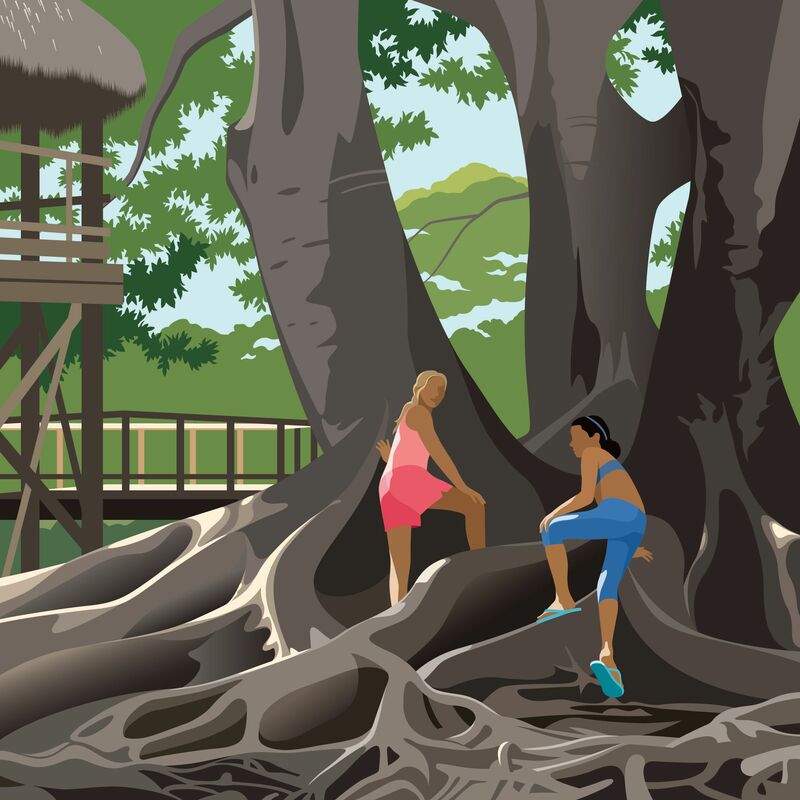 John Pirman sketches an iconic Selby Gardens tree. 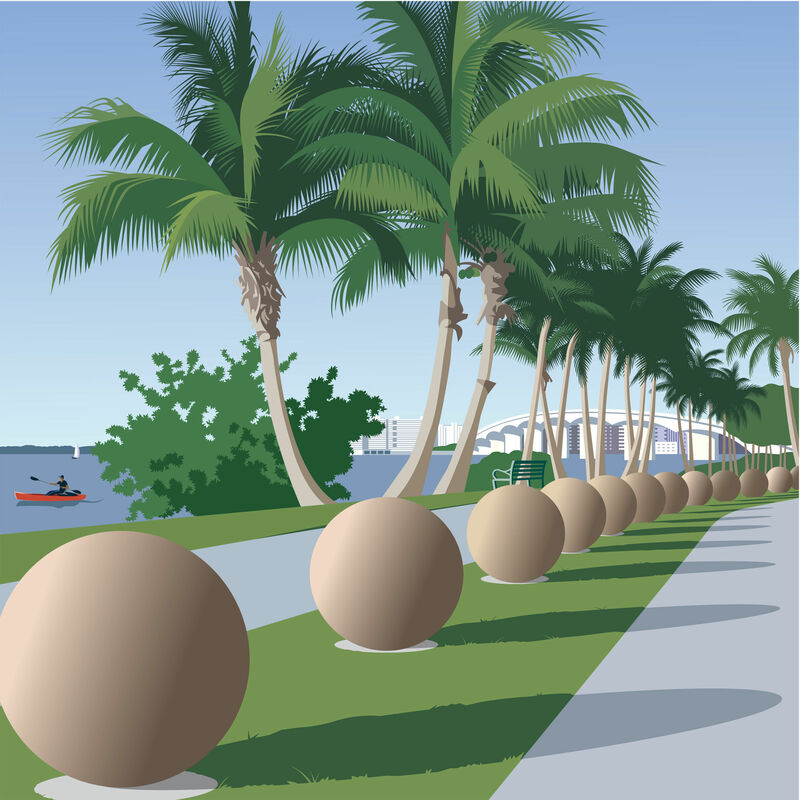 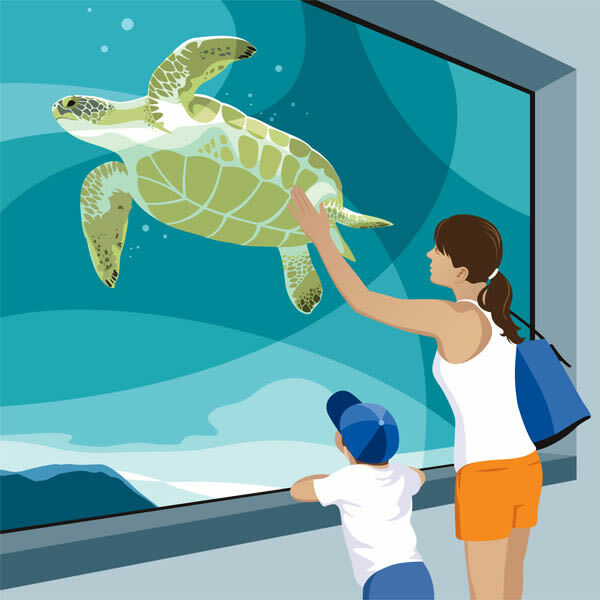 John Pirman illustrates Bird Key Park. 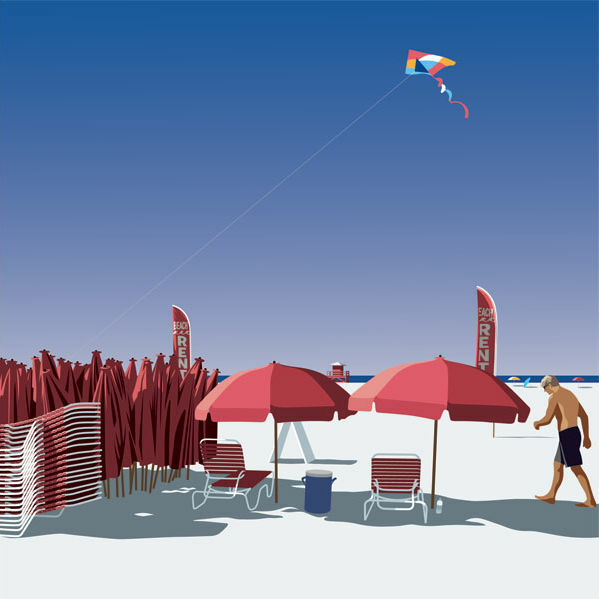 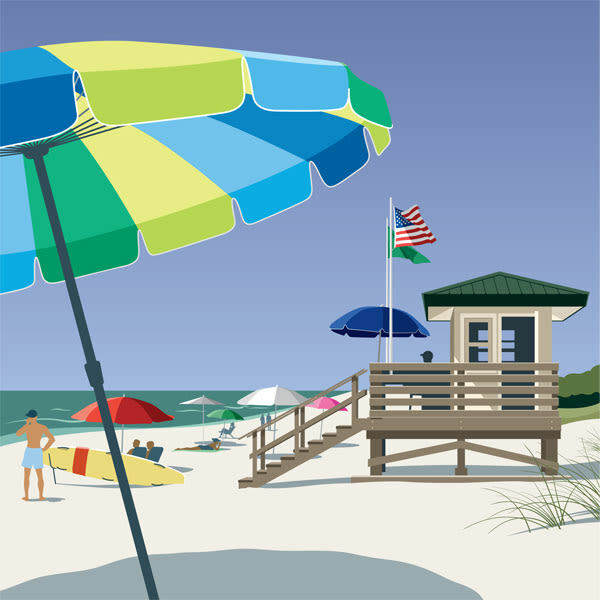 John Pirman sketches the brightly colored umbrellas on Lido Beach. 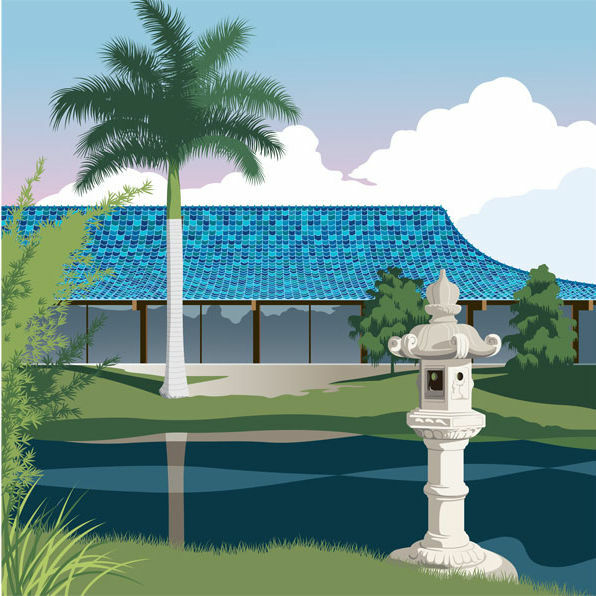 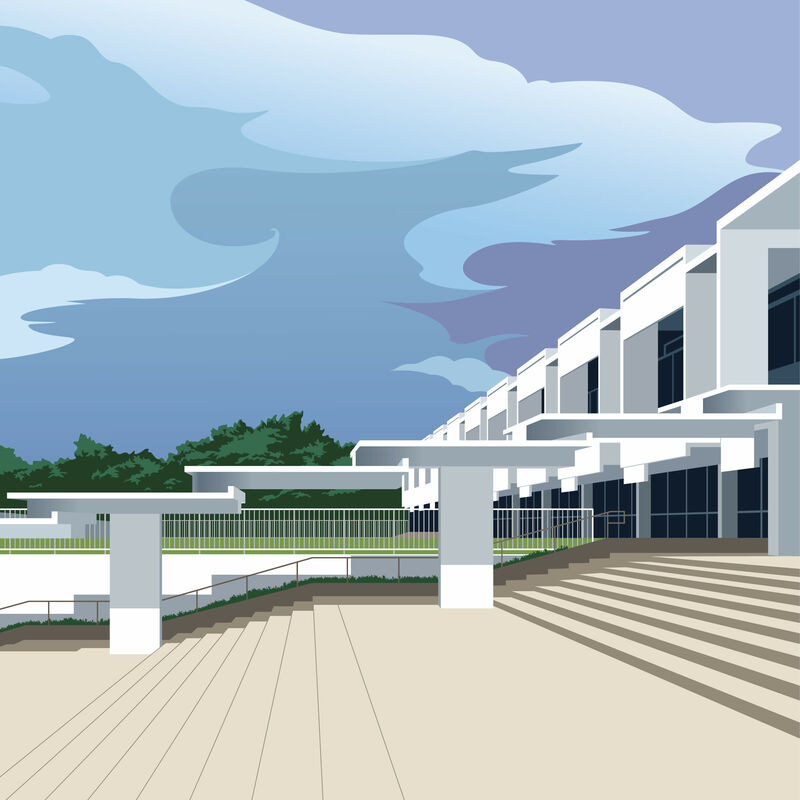 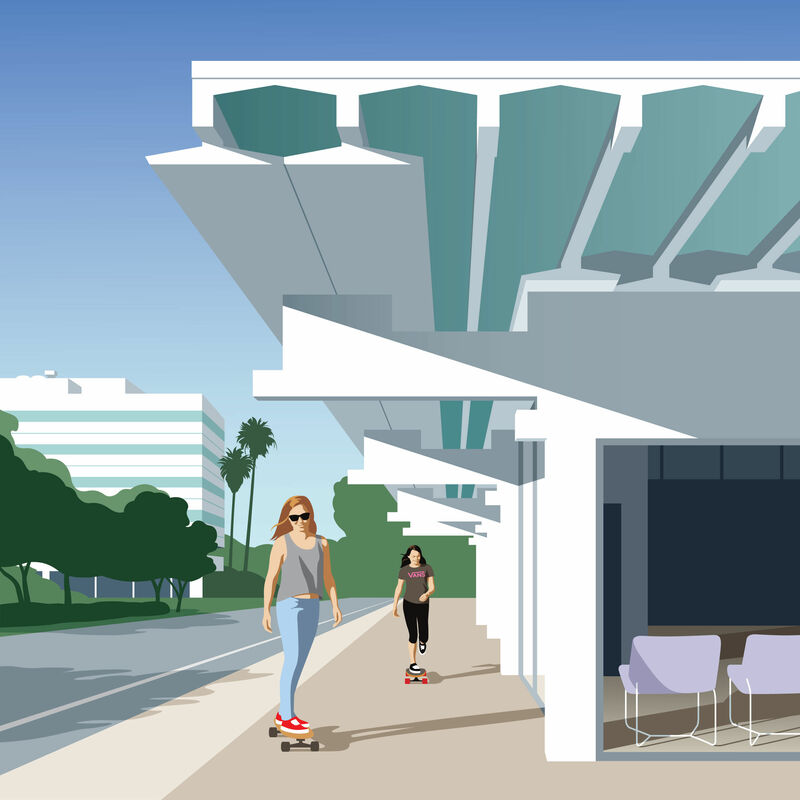 For this month's Only in Sarasota illustration, John Pirman focuses in on Paul Rudolph's iconic Umbrella House in Lido Shores. 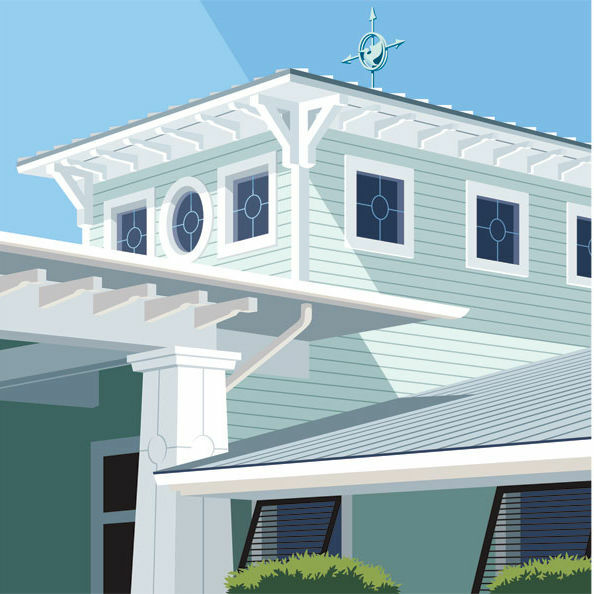 It's one of Sarasota's best-kept secrets. 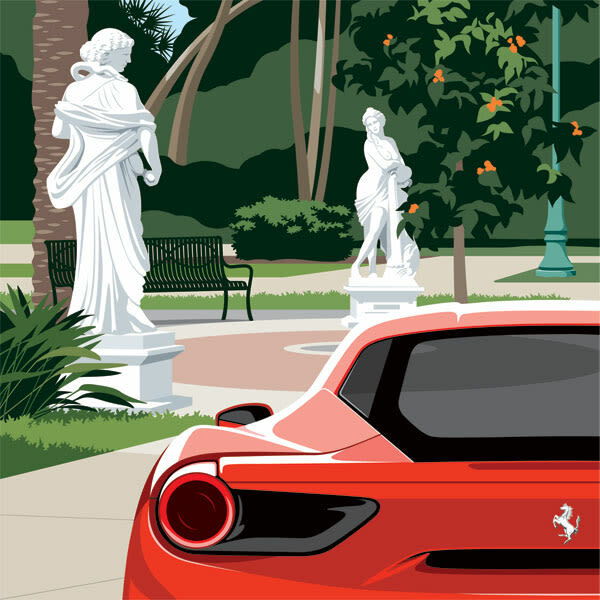 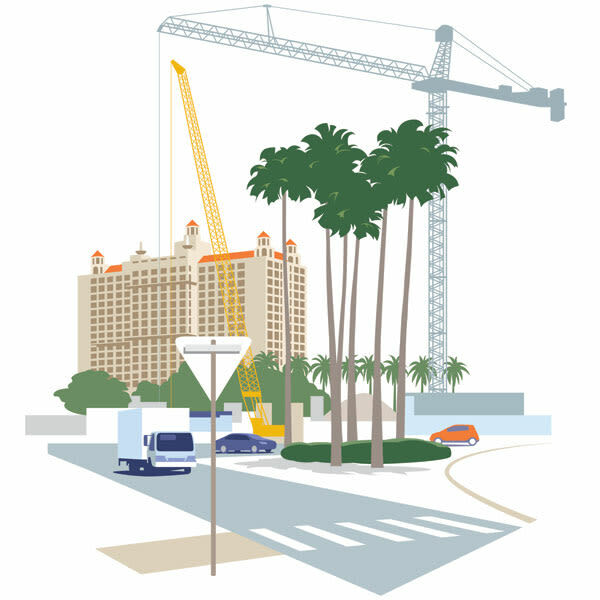 Illustrator John Pirman admires classic statues and a classic car on St. Armands Circle. 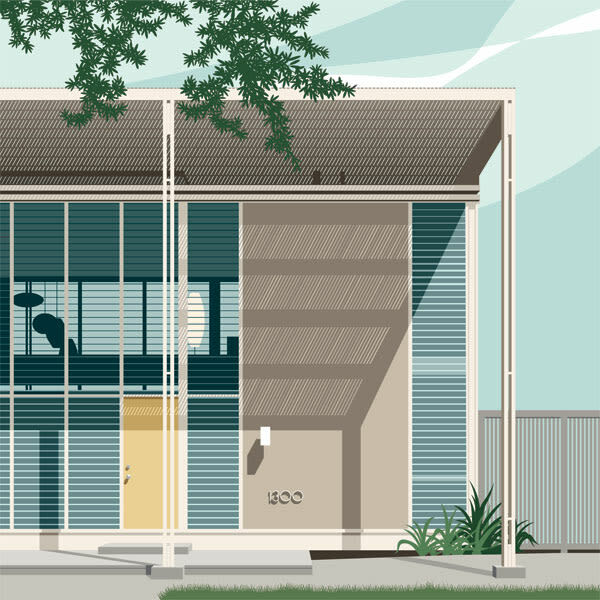 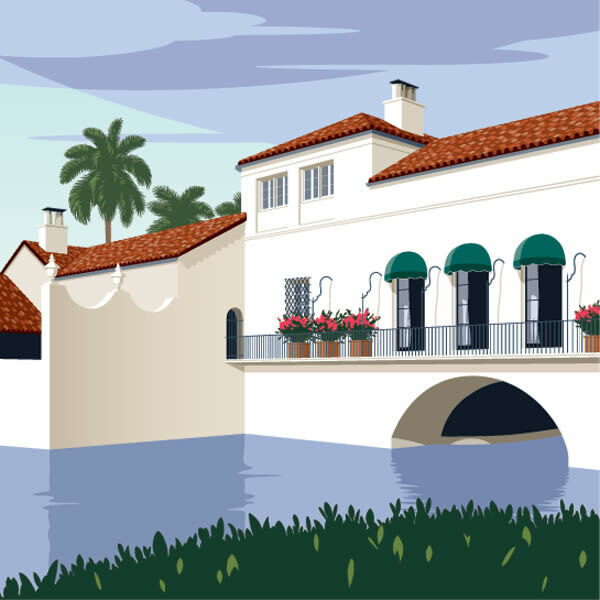 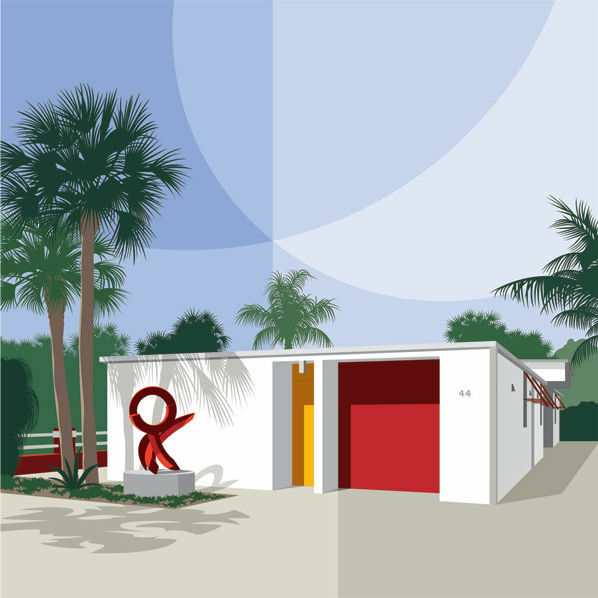 John Pirman illustrates an elegant Sarasota School of Architecture home--the Cooney House. 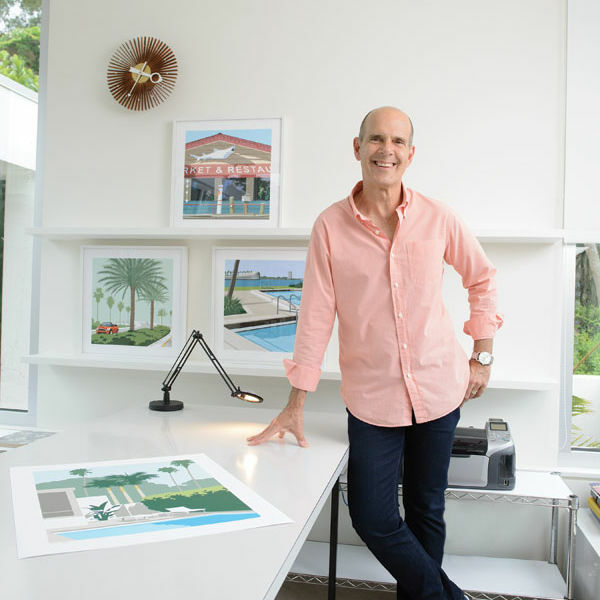 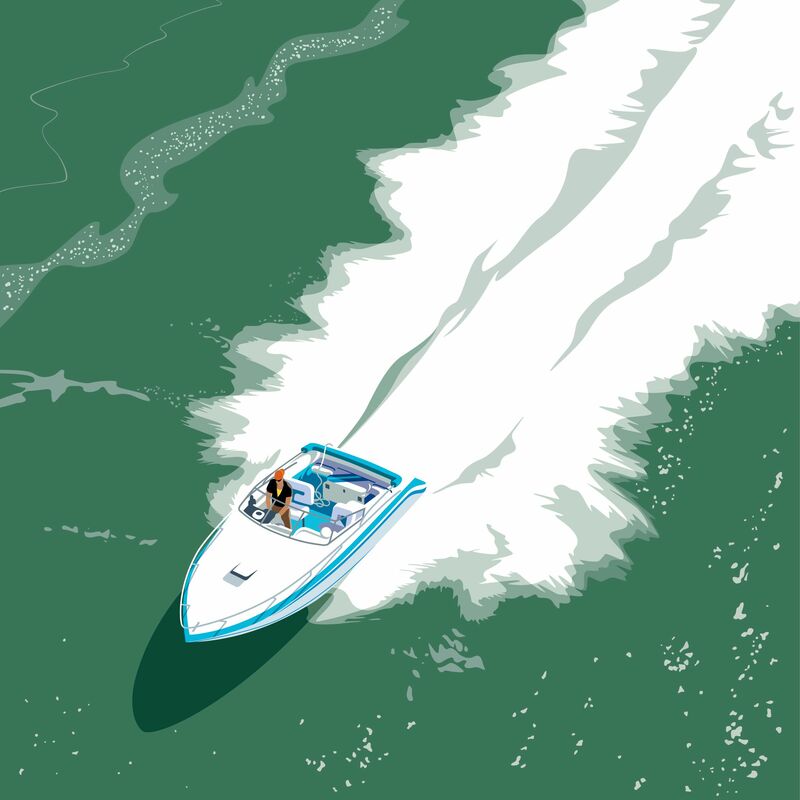 Illustrator John Pirman admires the Bird Key Yacht Club. 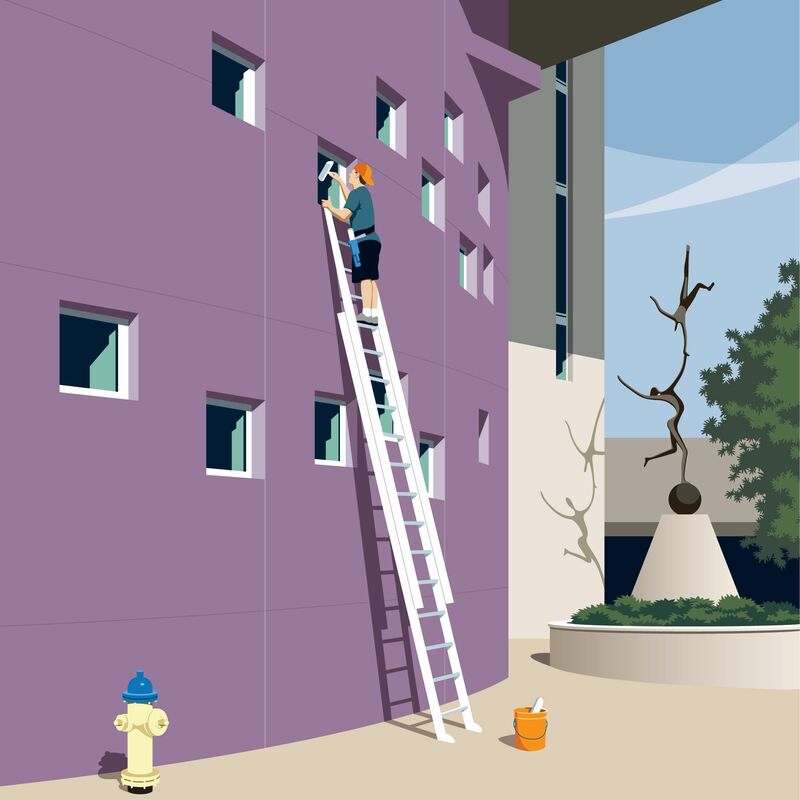 John Pirman illustrates a stylish shopper at The Mall at University Town Center.